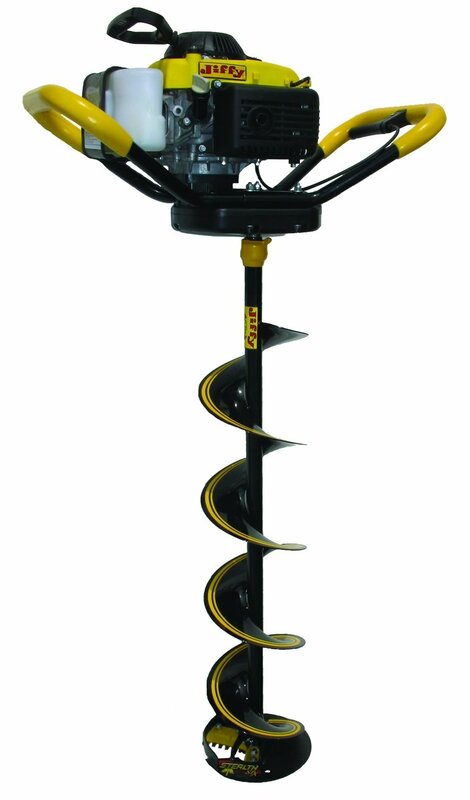 Hurry over to Amazon and check out this crazy low price on the Jiffy 4G Lite Stealth Auger. This is the best price we’ve ever seen (MSRP=$490) and it won’t last long with very limited quantities available at this price. Jump on this deal quick!